56 classic Old Skool tracks in the mix across 2 discs. The 2 CD's capture the heady days of Labrynth / 2000AD / Desire 92 / Bagleys through to the Helter Skelter / Fusion / Die Hard Days ... 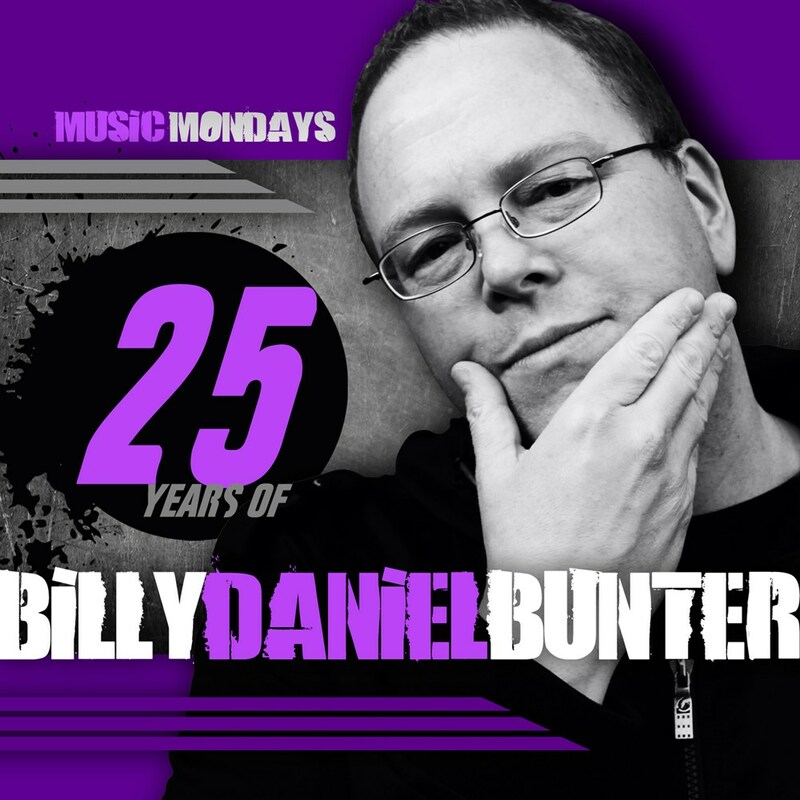 It's all the music that represents the foundations of what has given Billy Daniel Bunter an amazing 25 years in music. Everyone who buy's the CD will also be receiving 2 free bonus mixes to download. Mix 1, Billy Daniel Bunter Hard Dance & TranceKORE productions. Mix 2, Billy Daniel Bunter Breaks & Jungle productions. The free mixes represent how experimental heâ€™s been, and where he is at now with his Festival and Rave set's. The Hard Dance / TranceKORE mix features Billy Daniel Bunterâ€™s productions alongside Jon Doe, Dzyne, GBT Inc, Bang The Future, Sy, Rob Vanden and more. The Breaks & Jungle mix features many of his productions with Slipmatt, Shimano, Sanxion, Spyda, Ragga Twins, Liquid, Vinyl Junkie, King Yoof and more. With the double CD and 2 free bonus mixes you are getting over 100 tracks mixed to perfection, over 5 hours of underground music and 25 years of memories!